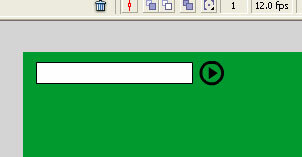 Now you have an object with the properties name and surname. What the heck? It’s not that complicated. Ll stands for Left input on left speaker. Lr stands for left input on right speaker. Rr for right input on right speaker and rl for right input on left speaker. 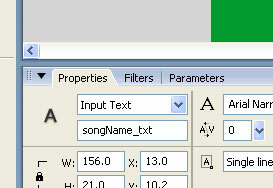 The variables can have values from 0 – 100. As you suggest, you adjust the values to create mono or stereo sound. 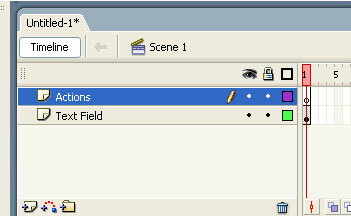 Open a new Flash document. 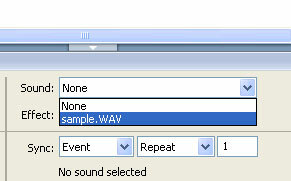 Import a new sound into the library (Image 1). Give it the linkage ID “myTrack” (Image 2). Create two layers on the main timeline: “Actions” and “Content”. 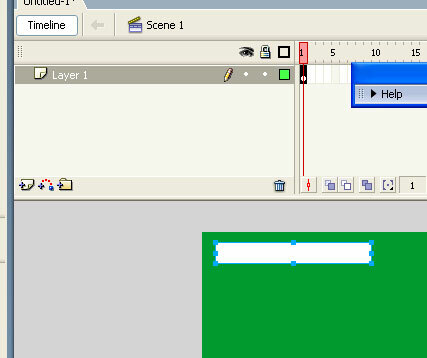 Make sure the “Actions” layer is above the “Content” layer (Image 3). Create two buttons for the right and the left speaker. Place them on the stage and give the left button the instance name “left_btn” and “right_btn” to the right button (image 4). Less Stress Now: Relax FAST at the Speed of Life by Ronald Nathan, Ph.D.
Can your stress wait for you to jog, meditate or talk with a friend? Over 60 percent of visits to doctors in this country are stress-related. It attacks not only our health, but our happiness, as well. Stress is the body\’s preparation to fight or flee danger. It was important for prehistoric survival, but today we have few physical fights and almost nowhere to flee. Instead we clamp a lid on the stress response, building up frustration, muscle tension and dangerous chemicals. Current remedies for stress relief are great if we have the time to use them. Exercise burns off the by-products of stress, yoga relaxes our bodies, and talking with a friend calms us down. But not having enough time to take care of ourselves is part of the stressful life most of us live. Is there a way to keep stress from building up by relaxing quickly throughout even our busiest days? Most of us tune out our bodies and push though the day. People may tell us we need to slow down and relax, but seldom does anyone tell us how. WELCOME TO BELLY BREATHING If you are new to belly breathing or need a refresher course, here it is. There is power in the simplicity of slow, belly breathing for stress relief and in the wonderful domino effect it has on the body. Yes, we all have a “fight-or-flight,” “wear-and-tear” emergency response, but we also have a “stay-and-play, “rest-and-digest\” relaxation/recuperative response. Just as stress and shallow breathing race the heart, raise our blood pressure, send butterflies into our stomachs, and tense up our muscles, relaxation and belly breathing reverse these unhealthy and unpleasant strains on our bodies. To learn belly breathing for stress relief, put your hand on your belly button. When you breathe out, push your hand in. When you breathe in, push your hand out. To deepen and slow your breathing, squeeze a little more out, so you’ll be able to take a little more in. Count how often you breathe. Most of us breathe 12-20 times a minute. Try for 10 or less during belly breathing. If you want to be sure you are belly breathing rather than chest breathing, get down on your hands and knees. Breathe. This posture forces you to belly breathe because it holds the chest at rest. Of course, once you learn belly breathing, you can do it without putting your hand on your stomach, counting or getting on the floor. You can belly breathe almost anywhere and anytime you want to relax. Start while you are waiting. The average American waits 40 frustrating minutes a day. We wait for red lights, elevators and cashiers. Callers put us on hold. Now you can give yourself a healthy break for stress relief. As you get good at belly breathing, you can also use it when you are upset. To listen to short samples of Dr. Nathan’s relaxation training recording, The FAST Technique for Stress Relief, go to www.SampleRelaxation.com or www.FreeRelaxation.com For a free six-minute sample, register and download it. © 2012 by Ronald Nathan, Ph.D.